The ultimate layer for active vertical pursuits in cold weather, the Ventrix Jacket gives athletes the perfect amount of insulation and coverage without overheating. 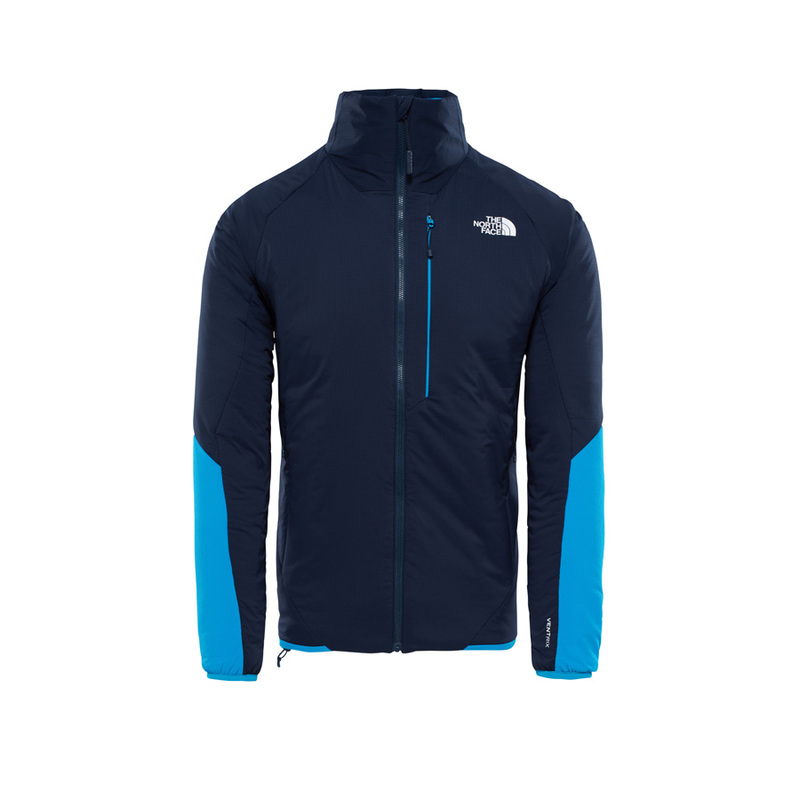 It’s made with 80 grams of stretch synthetic insulation throughout, offering steady warmth in ice-cold conditions. 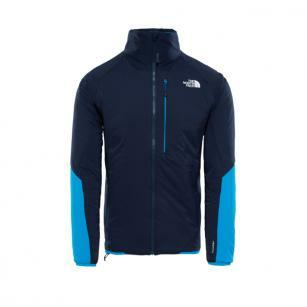 The garment is also perforated under the arms for dynamic venting as you scale the mountain. Finished with other must-have mountain features, including a VISLON® chest pocket and elastic cuffs for a snug fit.